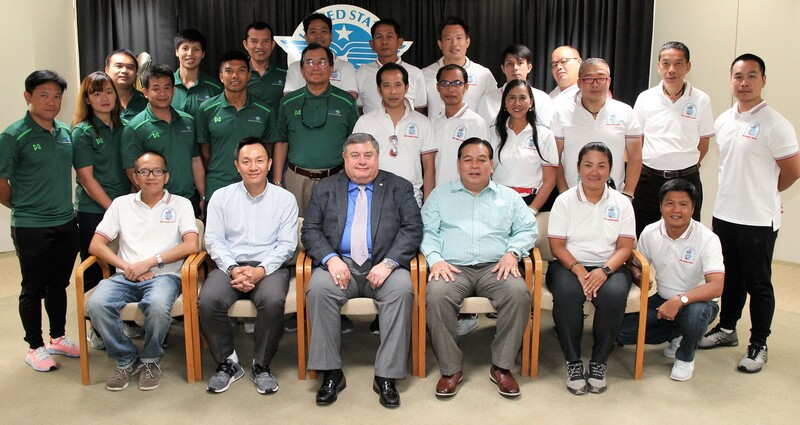 The United States Sports Academy’s longstanding certification program to provide advanced sport education to students in Thailand continued recently as two groups of Thai students visited the institution’s campus in Daphne, Ala.  The post-secondary, non-degree programs in Bangkok are designed to prepare people in Thailand for careers in coaching and related athletic professions. 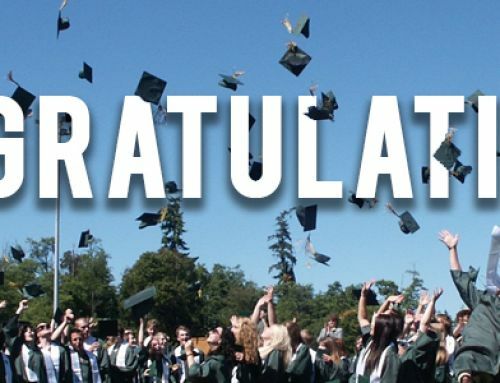 The International Certification in Sports Coaching (ICSC) program includes a wide range of coaching and related administrative skills, while the International Certification in Sports Management (ICSM) program includes management topics such as sports event planning, marketing and public relations, and facilities. 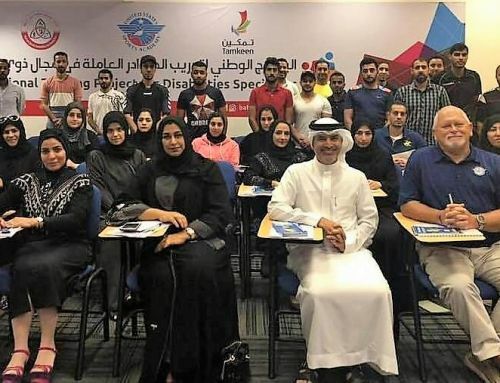 The top students from each program were selected to take part in an educational tour of various sports organizations and venues for two weeks in the United States. The Thai students, along with leaders from the Sports Authority of Thailand, are pictured with Academy President and CEO Dr. T.J. Rosandich during a visit to the institution’s campus in Daphne, Ala.